Jake Woodcock has a deep love of the shooting sports instilled by his father starting at the age of five. 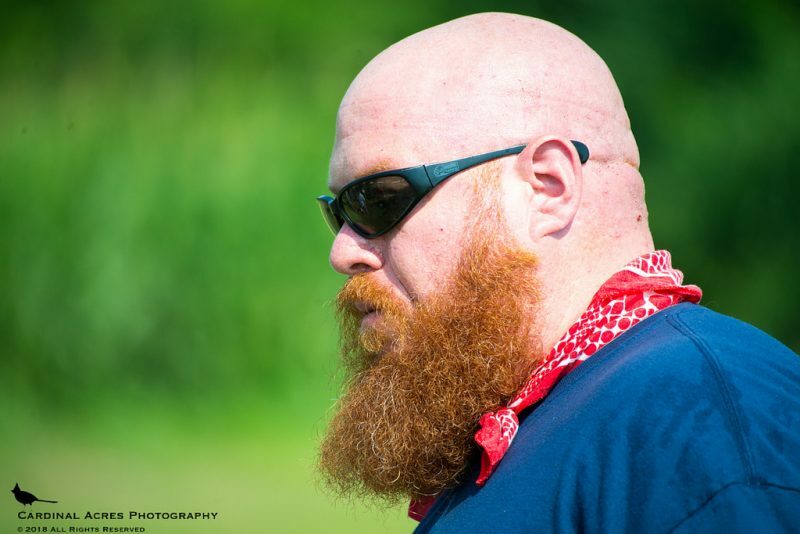 He holds NRA rifle and pistol instructor certifications, and has developed and taught numerous rifle and handgun courses. Jake is also the pistol instructor at Indy Arms Company. He attended North Central University in Minneapolis, MN where he studied English Literature and Biblical History. 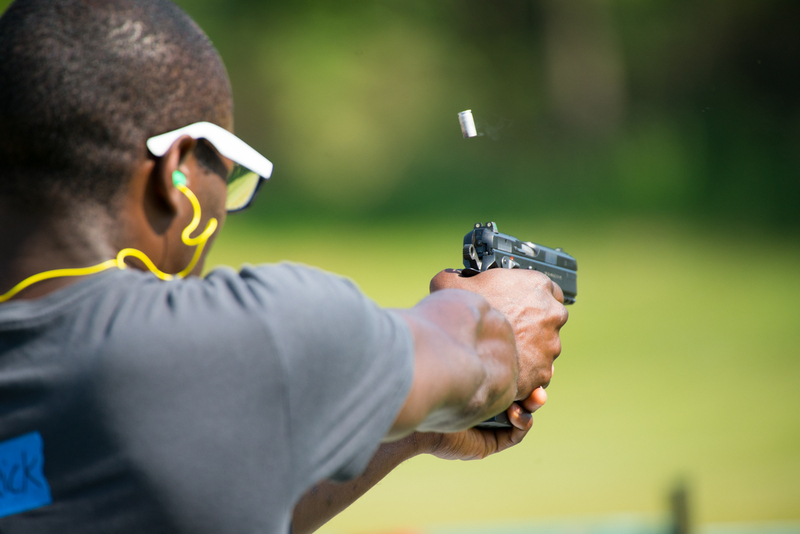 While at North Central University, Jake developed a basic pistol class to be taught at the University as an elective, allowing students to earn physical education credits through the shooting sports. 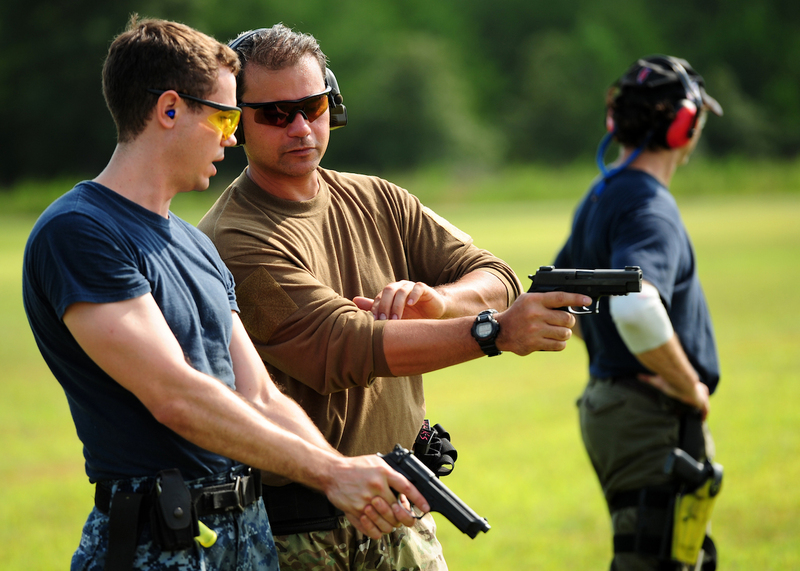 The program successfully grew into other areas including self-defense and rifle marksmanship. Jake understands the importance of continual training, and regularly attends various training courses to further develop his skills. He currently lives in Brownsburg, IN with his wife (Lori) and son (Jackson). Jake currently works in sales and firearms instruction at Indy Arms Company. 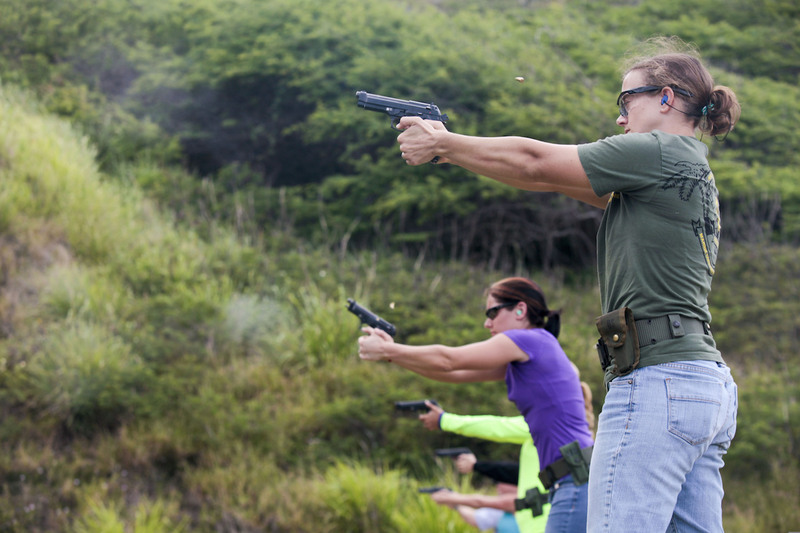 1-day LADIES ONLY Pistol 100 (Basic Pistol) event at A&A Optics near Richmond, IN. 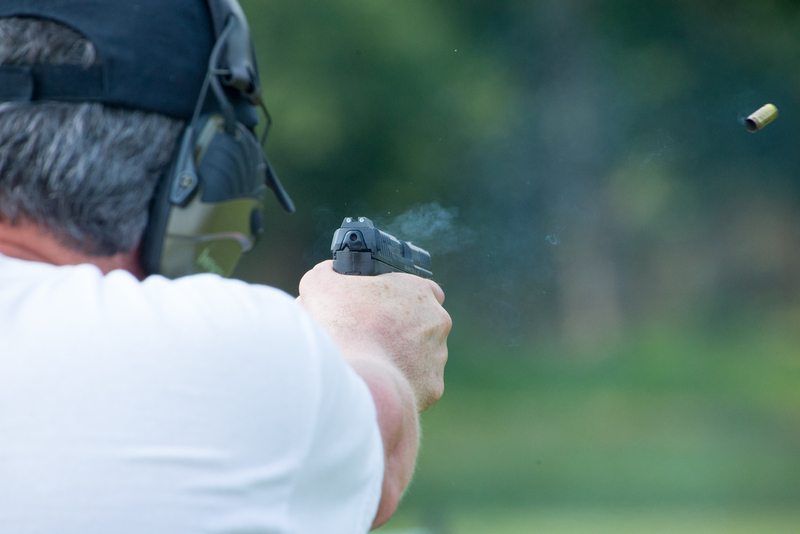 1-day Pistol 100 (Basic Pistol) event at Lost Creek Conservation Club near Terre Haute, IN.